Meadowvale’s North is bordered by the 401, East by Erin Mills Parkway, South by Britannia, and West by Ninth Line. Meadowvale is home to some top corporate offices: Microsoft, Glaxo, Dupont, Walmart, GE, Biovail, Seimens, Chrysler Canada, RBC, Maple Leaf, Magna, Mary Kay to name a few. Meadowvale offers a variety of schools. Osprey Woods (K-5), Trelawny (K-5), Kindree (K-5), Maple Wood (K-6), Shelter Bay (K-6), Plum Tree Park (K-6), Millers Gove (K-6), Settlers Green (K-6), Plowman’s Park (K-6), Edenwood Middle (7-8), West Credit (9-12), and Meadowvale Secondary (9-12) are the schools you will find in this area. If a private or catholic school is what you prefer for your children, Meadowvale offers three Catholic elementary schools: St. John of the Cross, St. Richard and St. Teresa of Avila, and three private schools: Mississauga Christian Academy, Lynn-Rose Heights, and St. Jude’s Academy, all for students from kindergarten to grade eight. The Meadowvale Family of Public Schools and St John of the Cross Catholic School are among top Mississauga schools. 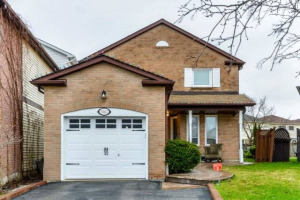 Search Homes for Sale in the Meadowvale School District. Meadowvale offers great transportation, such as the Meadowvale GO station for long distance travels, and the Mississauga transit for short trips around the area. 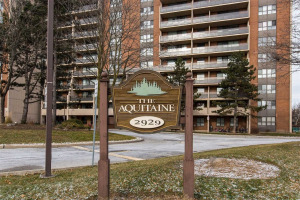 Nature lovers can find two lakes (Lake Aquitaine and Lake Wabukaye) in Meadowvale, alongside plenty open nature parks such as Windwood Park, Settler’s Green Park, Plowman’s Park, Maplewood Park, Glen Eden Park, and Windrush Woods Park. Meadowvale offers the opportunity for many outdoor activities. Soccer fields, baseball diamonds, basketball courts, and open parks are scattered throughout the area. The open parks in Meadowvale also include many amenities such as splash pads, playgrounds, sport fields, fitness circuits and more. Meadowvale has a shopping centre called the Meadowvale Town Centre, which is right in the neighbourhood. Meadowvale also has a community centre so, if you want to swim, work out, play sports, join sporting leagues or just go to the library to study or read books, then the Meadowvale Community Centre is the right destination for you. 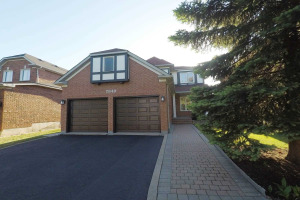 The types of homes in Meadowvale range from the old traditional big lot homes, and condominiums, smaller detached, semis, and townhouses, and condo townhouses. 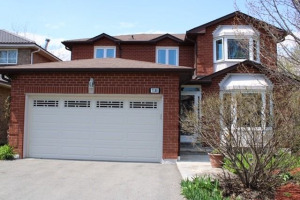 You will also find some unique style of homes like two storey and back split homes in Meadowvale. 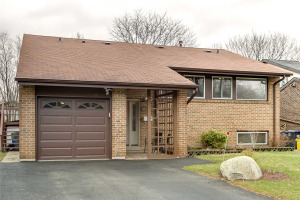 Meadowvale homes were built from 1970s to mid 1980s. There are some 13,000 households in Meadowvale. 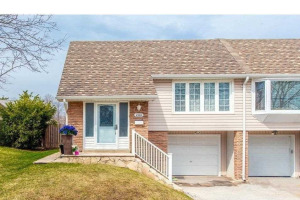 The average income per household in Meadowvale is approximately $96,000, as per 2012 data. Meadowvale has a mix demography like the rest of Mississauga. 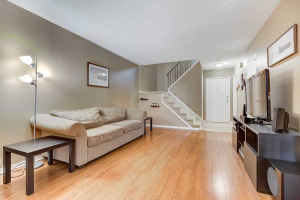 There is a trend of buying older Meadowvale homes and fixing them with modern upgrades. With Team Kalia's experience in fixing and selling homes, you can gain from our expertise. 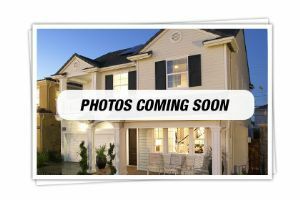 We will also connect you with the right people who can fix homes. 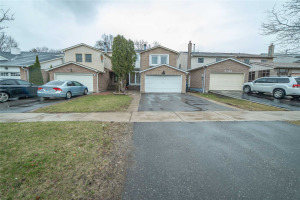 People who like Meadowvale homes, also like Lisgar homes. 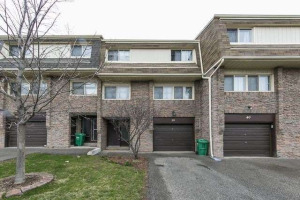 Call Team Kalia, if you are thinking of Buying or Selling a home, a townhouse or a condominium apartment in Meadowvale. Showing 40 properties out of 45 currently available on the market.